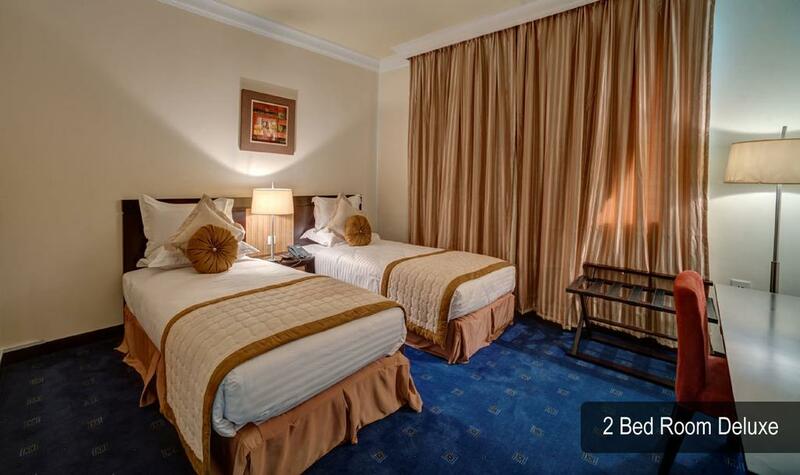 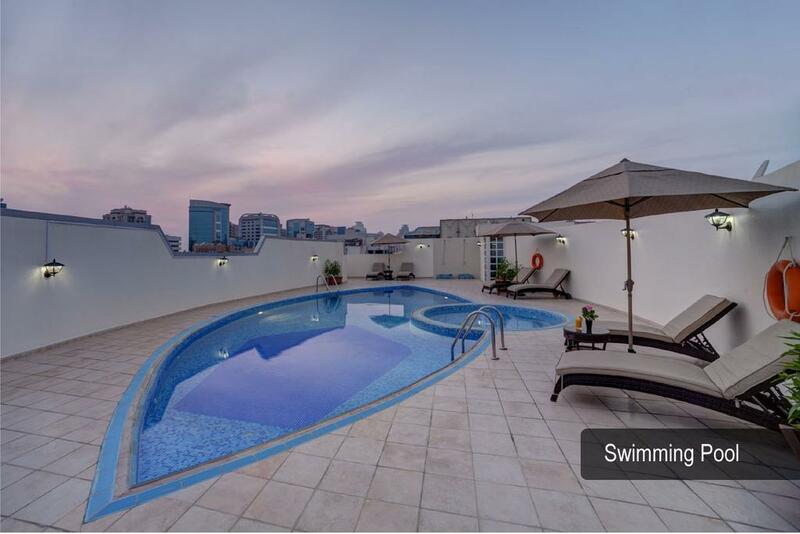 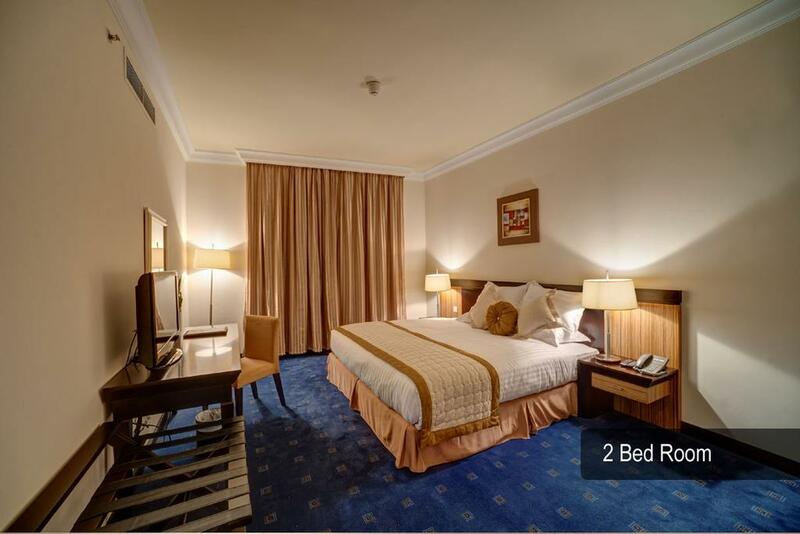 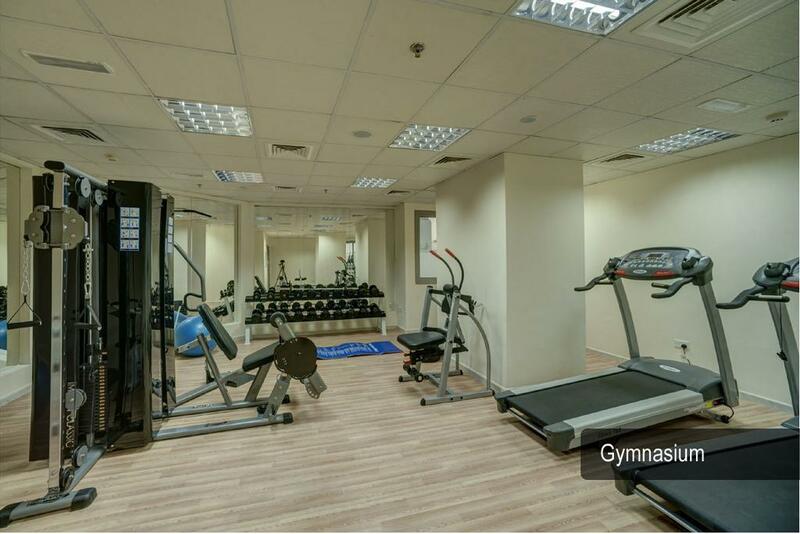 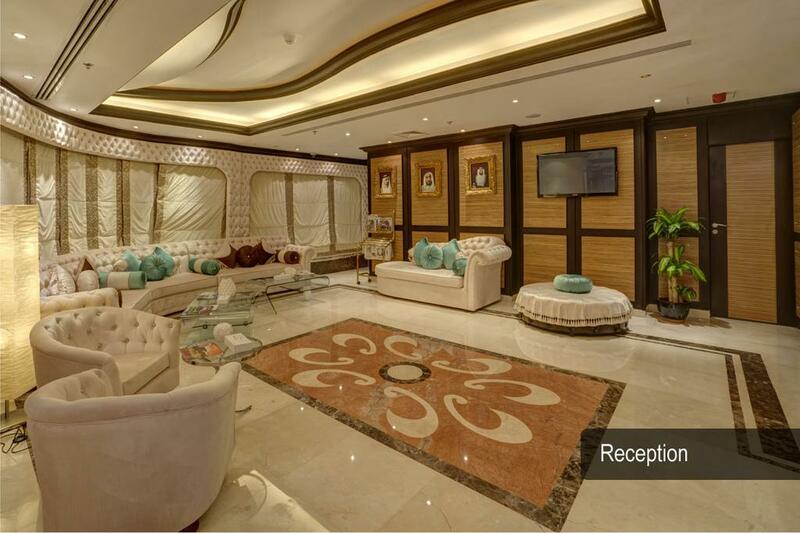 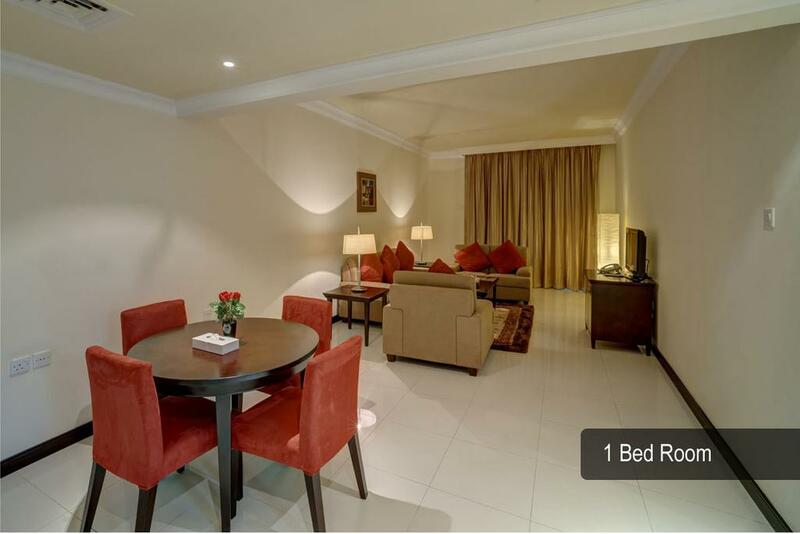 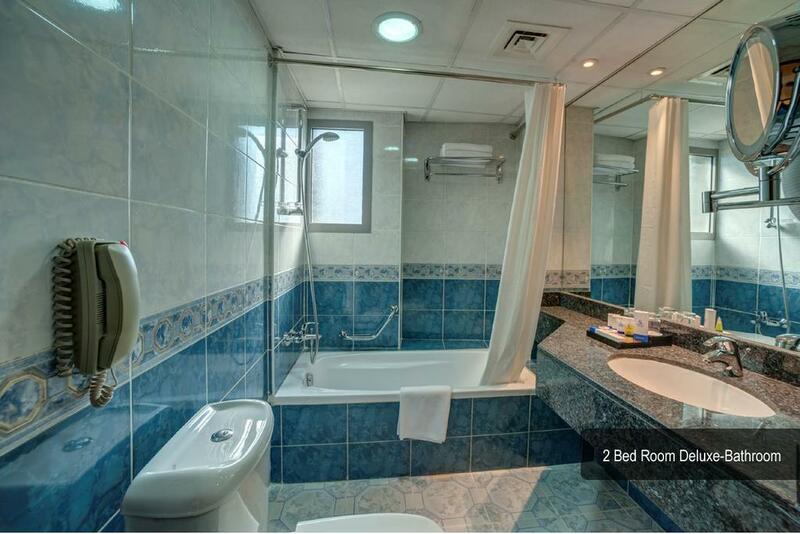 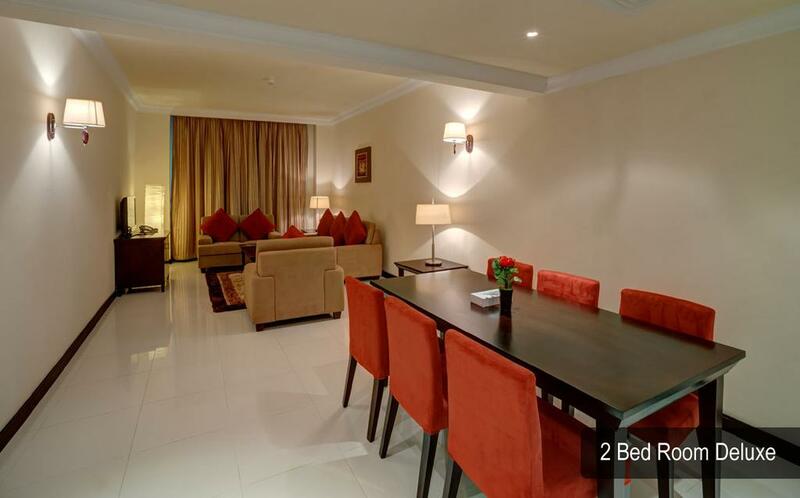 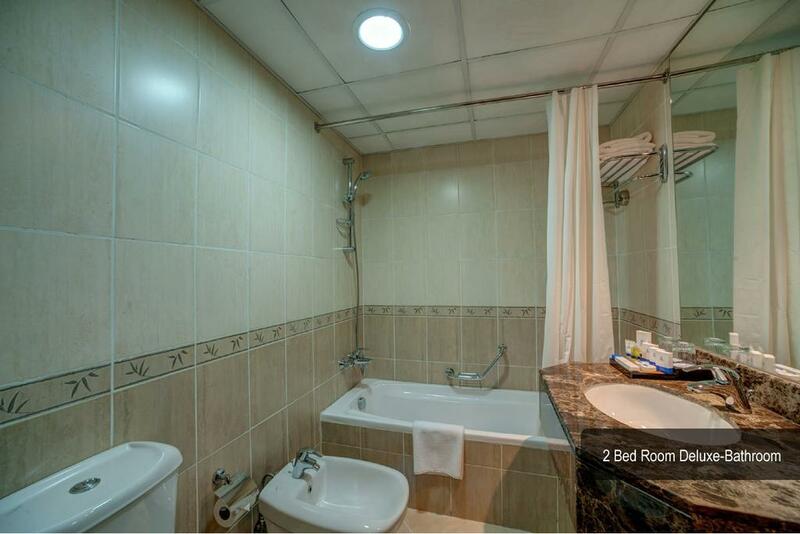 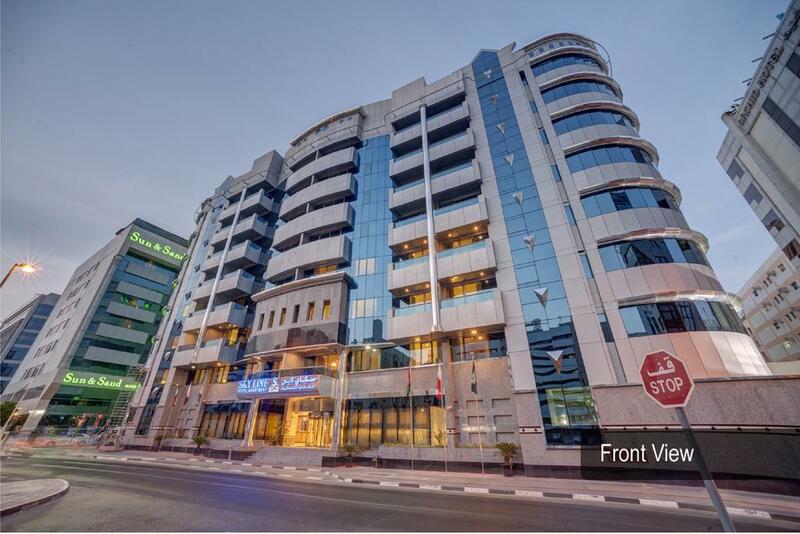 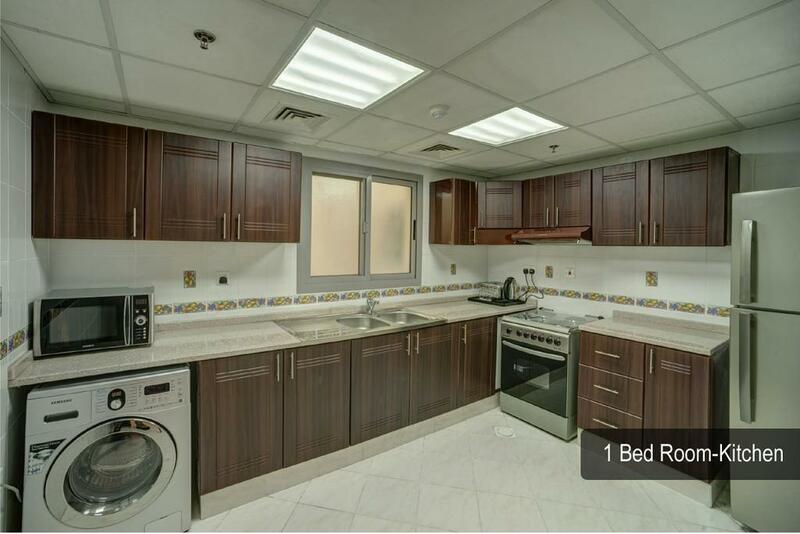 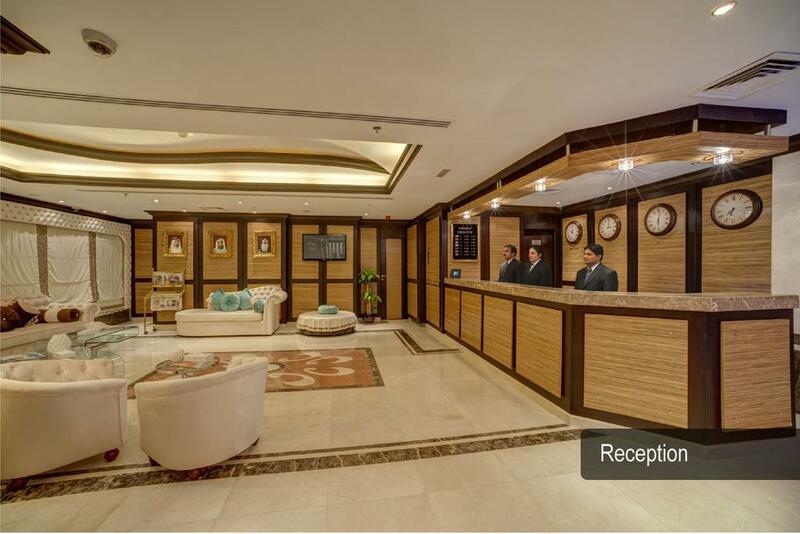 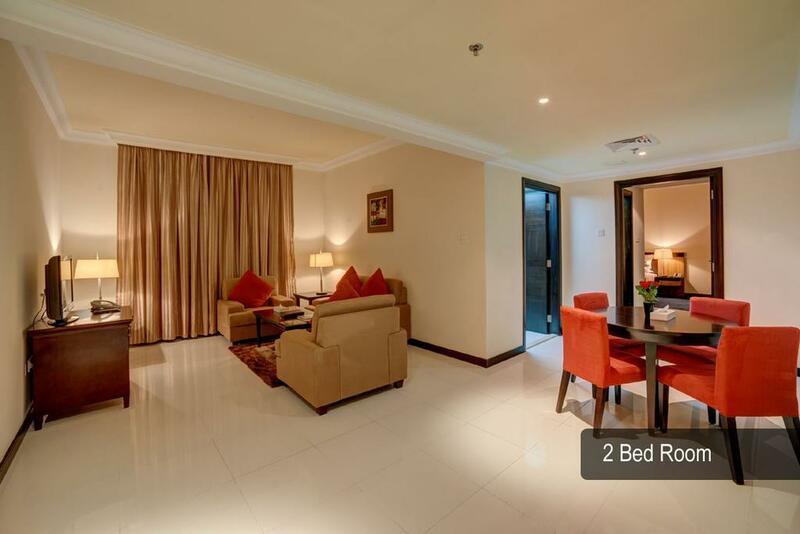 Skyline Deluxe Hotel Apartment is set in Deira and offers spacious, air-conditioned apartments. 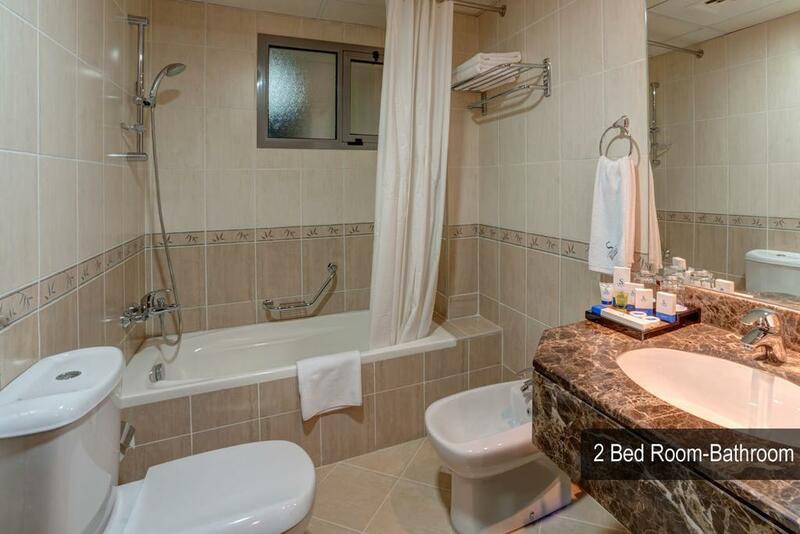 It features free Wi-Fi and has a gym and a pool. 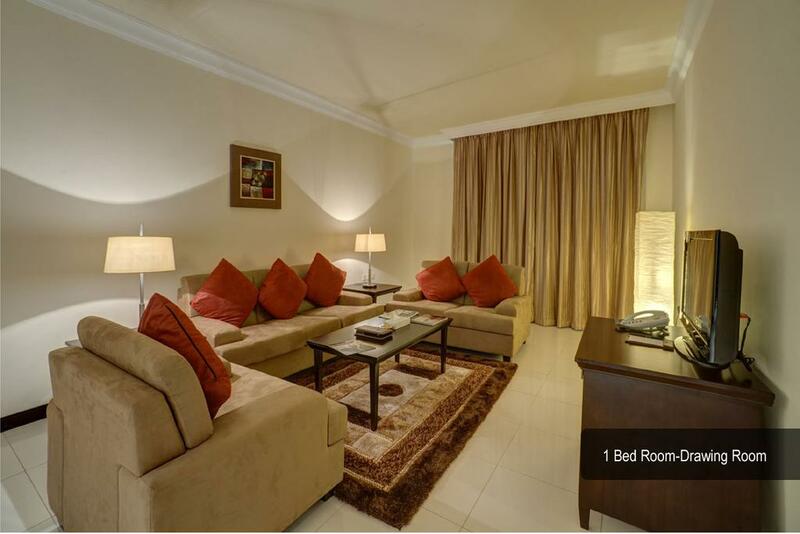 All air-conditioned accommodation at Skyline Deluxe Hotel Apartment boasts a simple décor with warm colours. 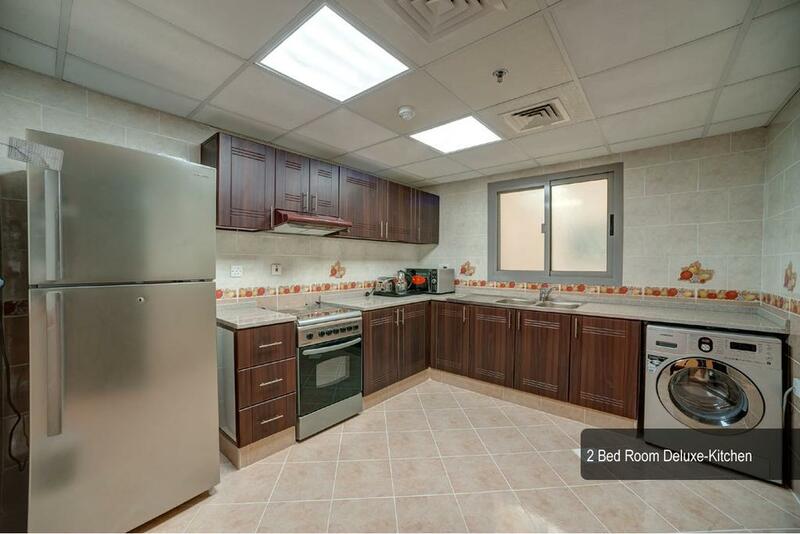 Each apartment includes a kitchen, a living room and a private bathroom. 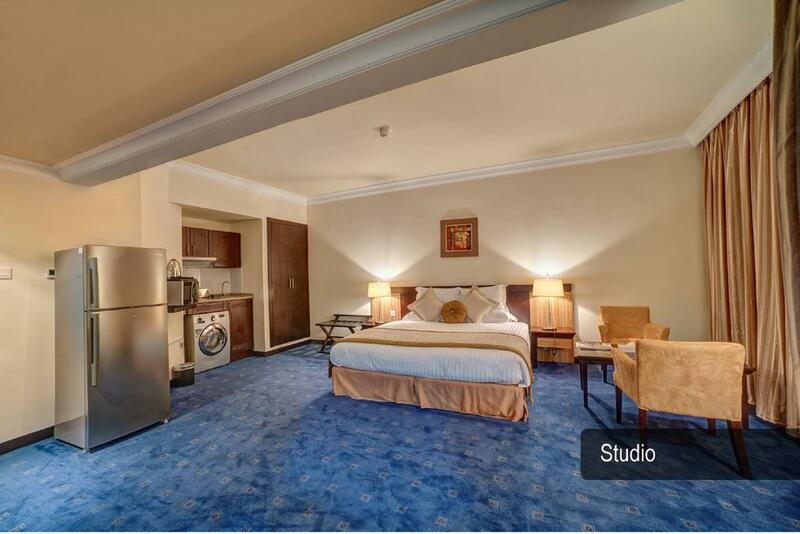 There is a maid’s room in the deluxe apartment. 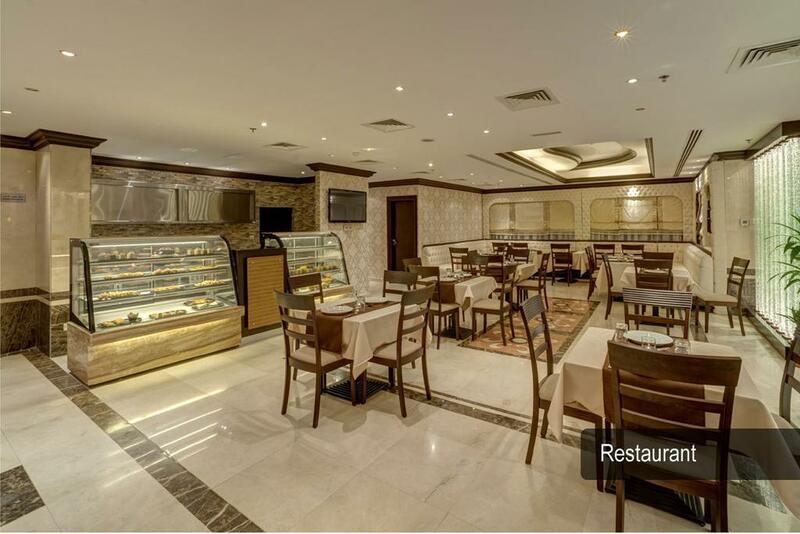 The property’s restaurant serves a breakfast buffet and provides a 24-hour room service. 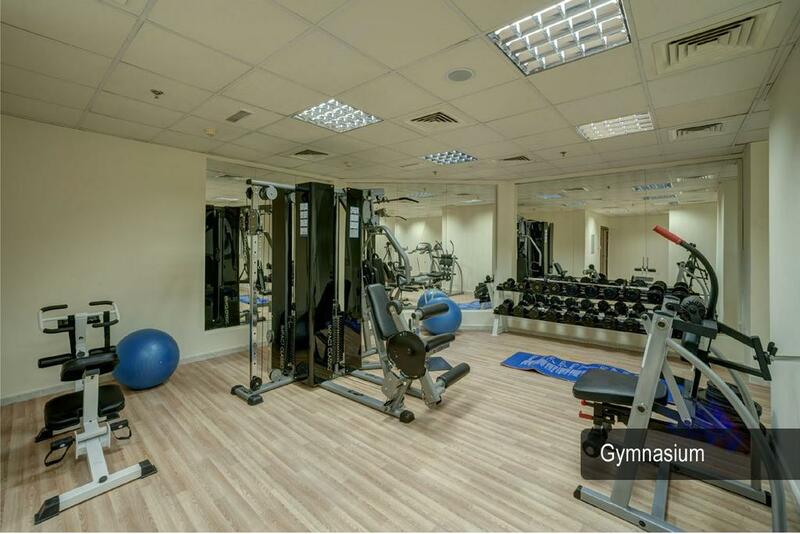 You can work out at the gym, take a dip in the pool or relax with a sauna at the spa. 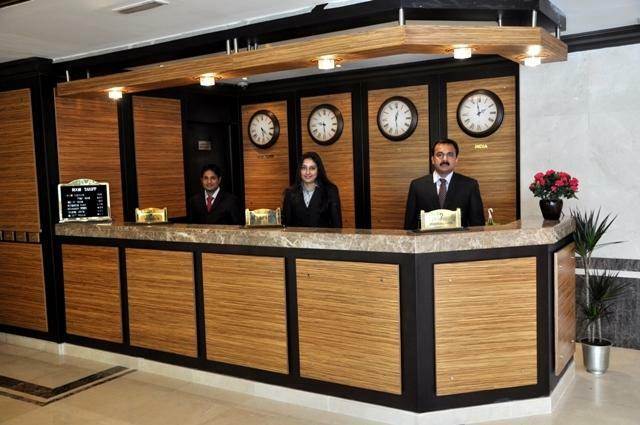 The tour desk can arrange local excursions. 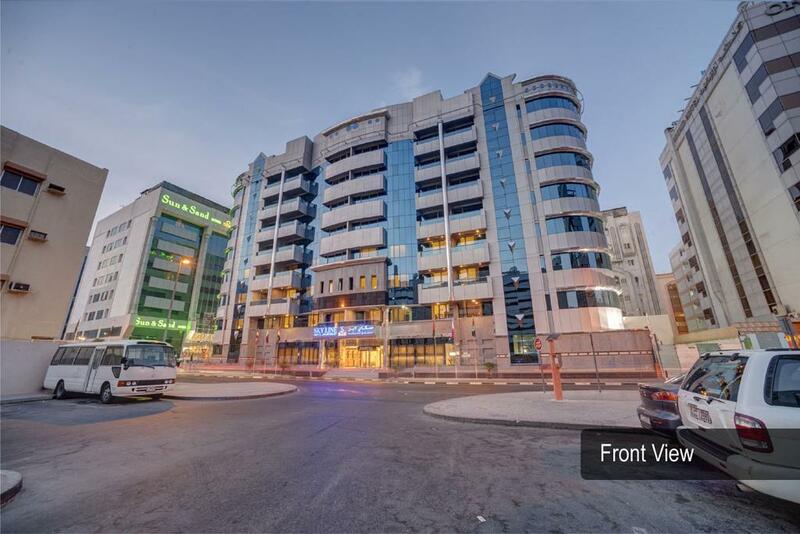 You can drive to Deira City Centre for shopping in 10 minutes. 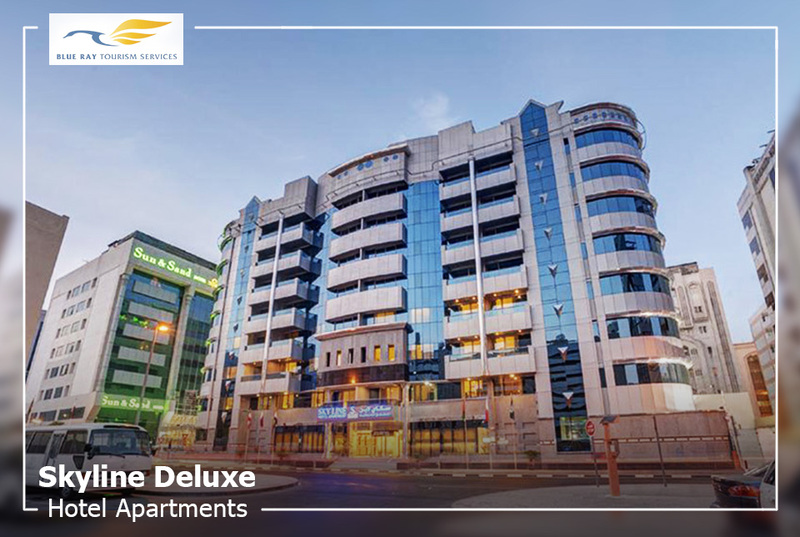 Upon request, Skyline Deluxe can offer a shuttle to Dubai International Airport which is 15 minutes away by car. 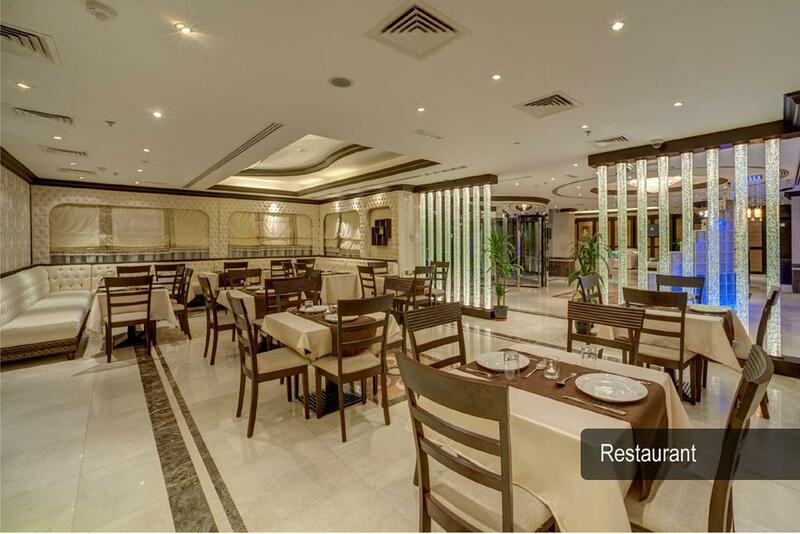 There is a free valet parking service and a free shuttle service to Al Mamzar Beach, Jumeirah Beach and shopping malls.